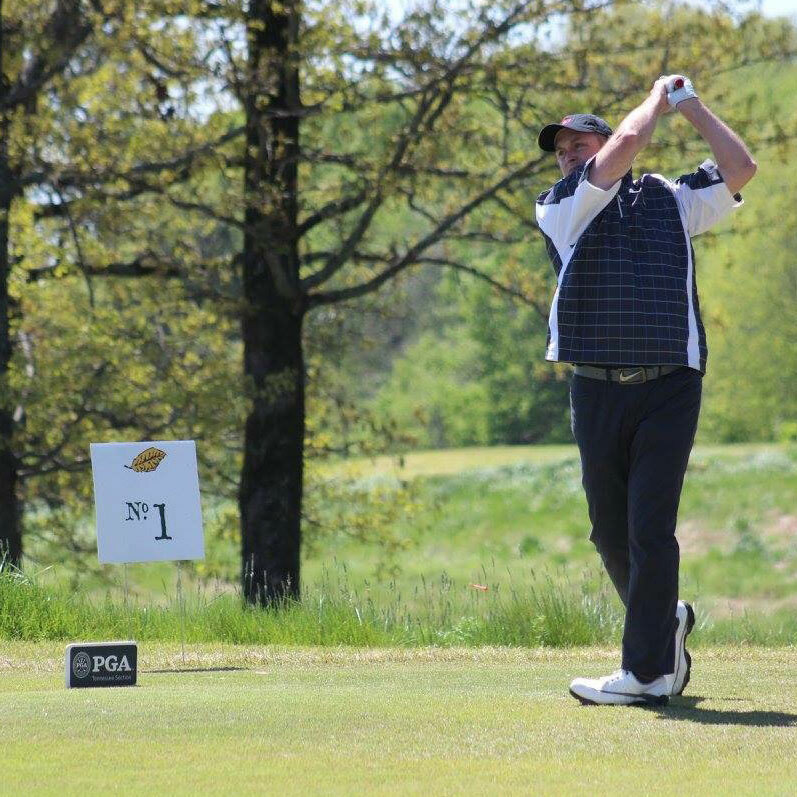 EG Chauffeur Hire has partnered with PGA of America Golf Professional, Paul Reid. A native of Scotland, Paul has spent the last 25 years in the United States working as a PGA Head Professional, General Manager in Florida, New York, Michigan and Tennessee, and Lead instructor for Arnold Palmer Management under the guidance of Brad Brewer. Our PGA professional will help you with every detail of your trip, setting up courses, transportation, lessons, accommodation and food. After having lived in the USA for 25 years, Paul understands the needs of the American golfer when they visit Scotland. A boutique golf experience like no other. 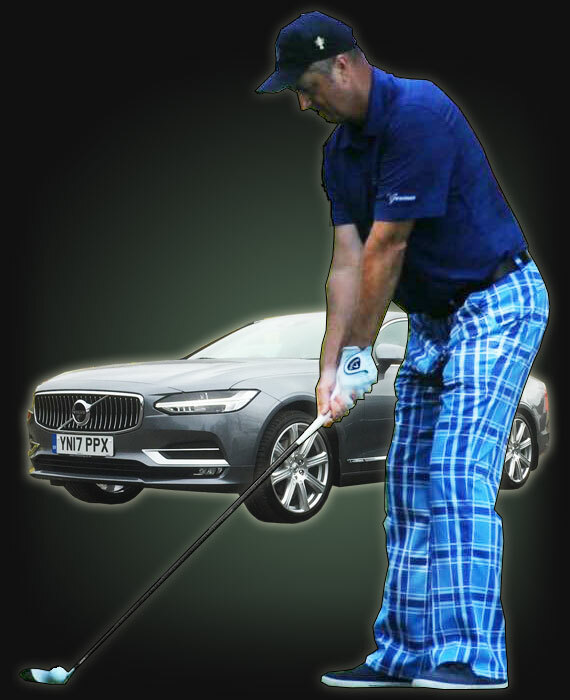 Let Paul Reid be your Scottish Golf Liaison. Paul Reid has been a PGA of America Class A golf professional for over 20 years and has worked with students of all levels and ages, including special needs athletes. Having worked with touring professionals and college players his emphasis recently has been coaching juniors, women and special needs athletes. Paul is bringing all his experiences home to share his knowledge and grow the game of golf in Scotland, creating golfers for life. Looking for a designated driver for your golf excursion ? No need! Let our trained chauffeurs deal with stress and hassle of parking so you and your peers can kick-back, relax and worry about the things that matter – honing your golf skills. You’ll be picked-up from your residence and travel in style in one of our executive chauffeur driven vehicles (mini-vans for larger parties). Our drivers know their destinations, including the best bars and restaurants to help your group round off the day. 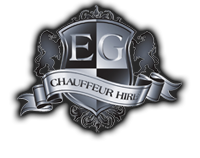 Chauffeur Golf should be your first choice. “ My children, ages 11 and 9, joined the Junior Golf Program Administered by Paul Reid at Audubon Golf Course in Memphis, Tennessee. 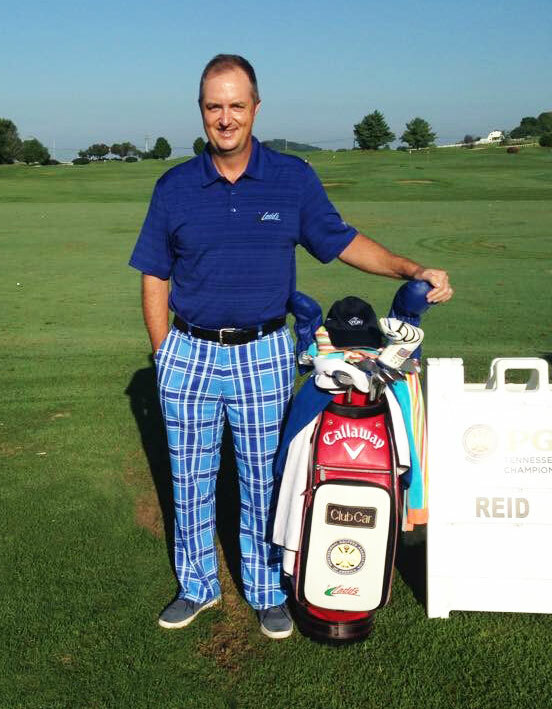 Not only is Mr. Reid an Excellent teacher of golf, he is an Excellent motivator of young golfers. My children are still playing and enjoying golf today, thanks in a large part to Mr. Paul Reid. Chauffeured to the airport for a fantastic helicopter ride and returned home again.